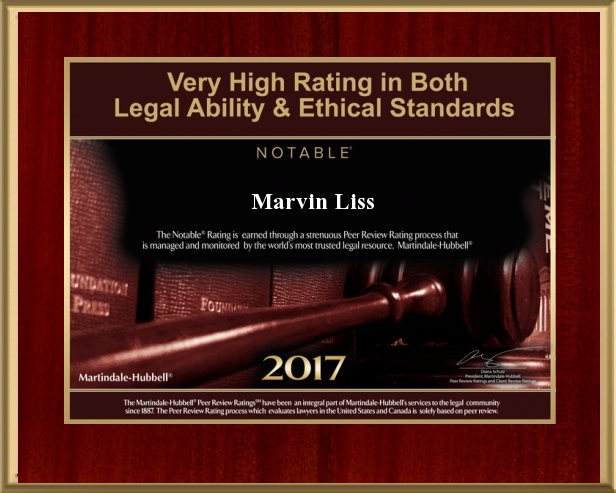 The Law Offices of Marvin Liss, P.C. 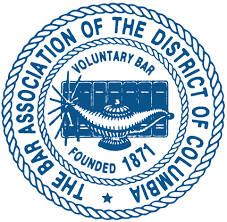 has been providing general legal services, counsel and representation to residents of the Nation’s Capitol and the nearby Maryland counties of Montgomery, Prince George’s, Frederick, Anne Arundel, St. Mary’s, Charles, and Calvert since 1988 . We are dedicated to helping people. 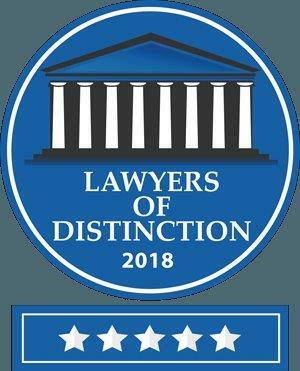 We are a small firm by design, able to litigate your case in court while providing you with the personalized attention you and your case deserve. We have the experience and knowledge needed to help obtain the result you demand. 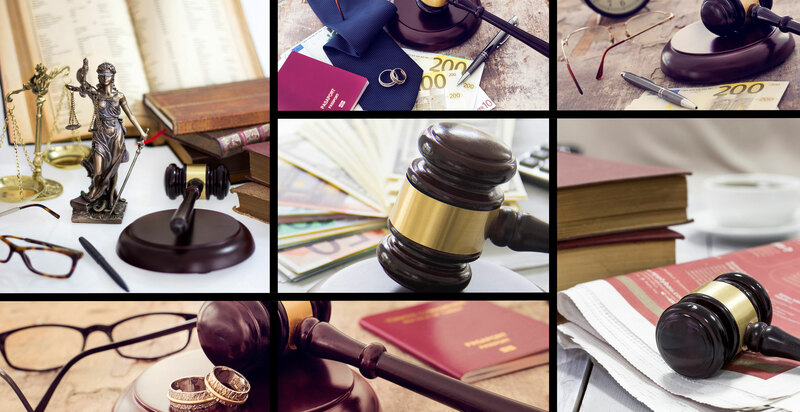 We fight to secure maximum compensation on your behalf in personal injury matters, and we seek to protect your rights and your property interests in bankruptcy and divorce matters. medical malpractice, auto, bicycle, motorcycle, truck and boating accidents, animal attacks, power line and other electrical contact, and slips and falls. 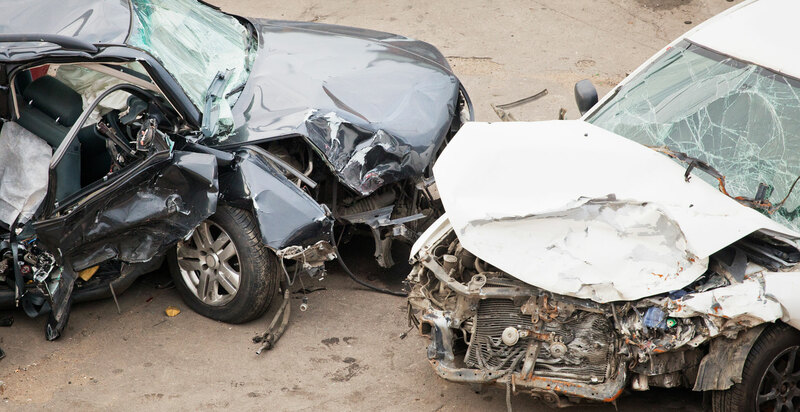 We also pursue wrongful death claims. 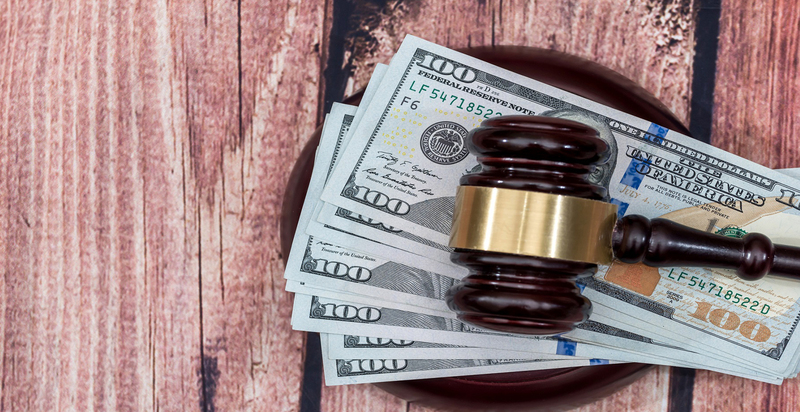 Bankruptcy — We help you determine the best way to navigate a Chapter 7 or Chapter 13 bankruptcy and work with your creditors to negotiate the amounts and payment schedules of your outstanding debts. Family Matters including Divorce & Custody — We explore negotiation, mediation and arbitration opportunities as means of achieving a less “Pyrrhic” solution to what is often a traumatic, life-changing event for yourself, your spouse and your children. We litigate when circumstances dictate. Traffic and Criminal Matters — We help you navigate and negotiate traffic violations and criminal misdemeanor charges. We can also help you seek expunctions of prior offenses. We maintain offices in Washington, D.C. and in St. Mary’s County, Maryland. Contact our main office at 202-237-6300 or toll-free at 888-237-6316 to schedule a free initial consultation with an experienced lawyer. Se habla Español. If your concern requires attention after office hours or during the weekend, then call our firm principal, Marvin Liss, on his cellular number, 301-518-6633. 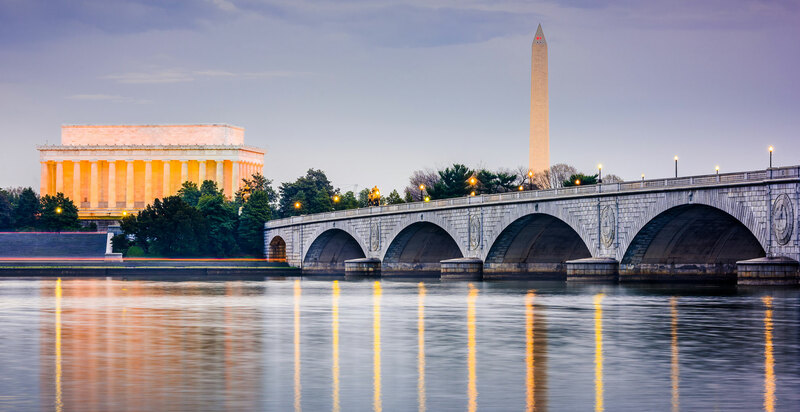 Law Offices of Marvin Liss is located in Washington DC and serves clients in and around Washington, Anacostia Annex and District Of Columbia County.